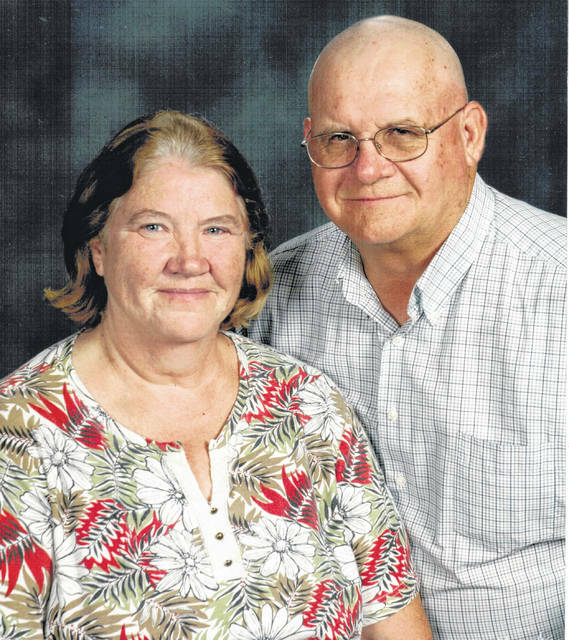 Charles and Beverly Vargo of Urbana will celebrate their 45th anniversary Nov. 21. They have four children, 15 grandchildren and 18 great-grandchildren. Mr. Vargo retired from Bobby Fisher Distributing after 31 years. Mrs. Vargo retired from Heartland of Urbana after 33 yeaars and from Mercy Home Care after 10 years.